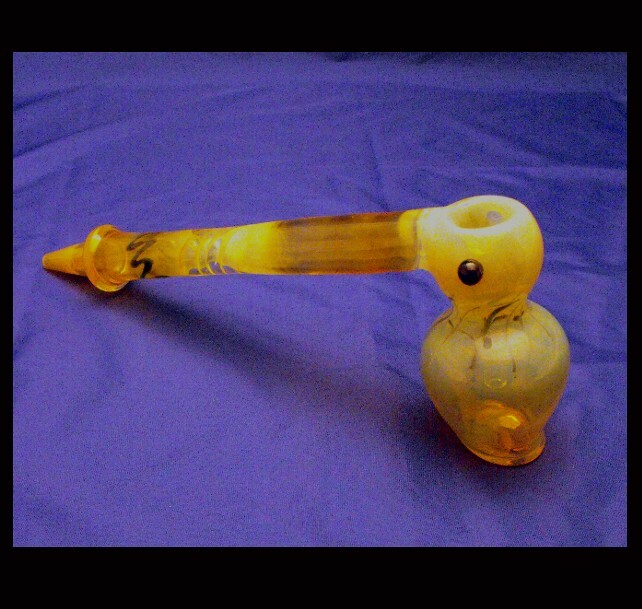 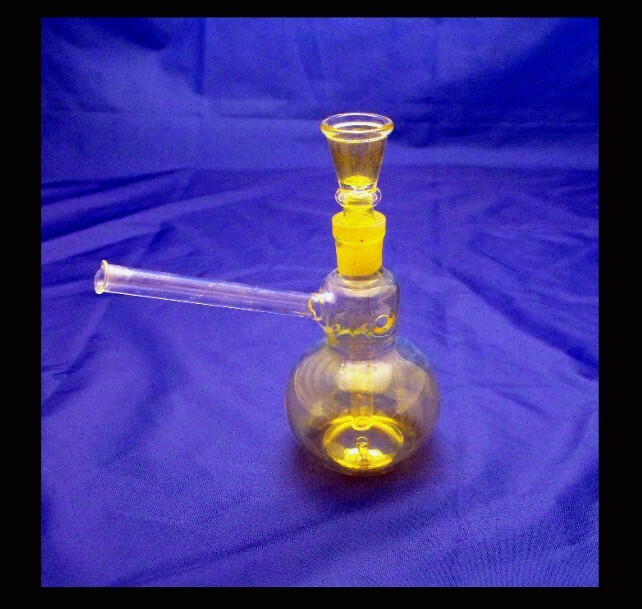 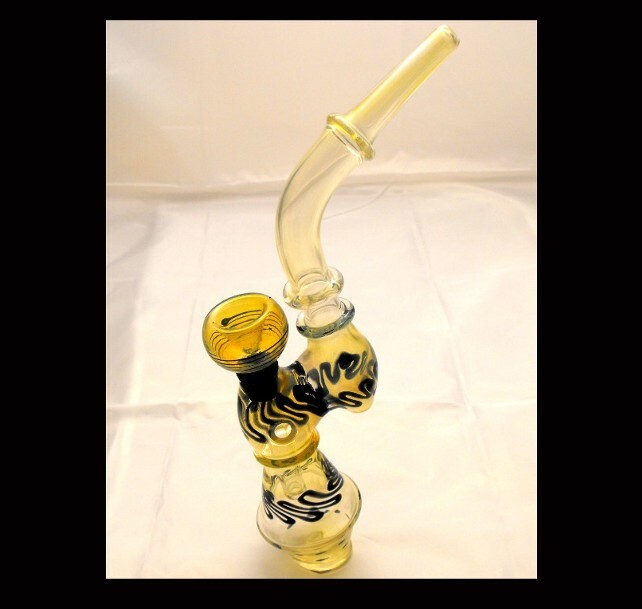 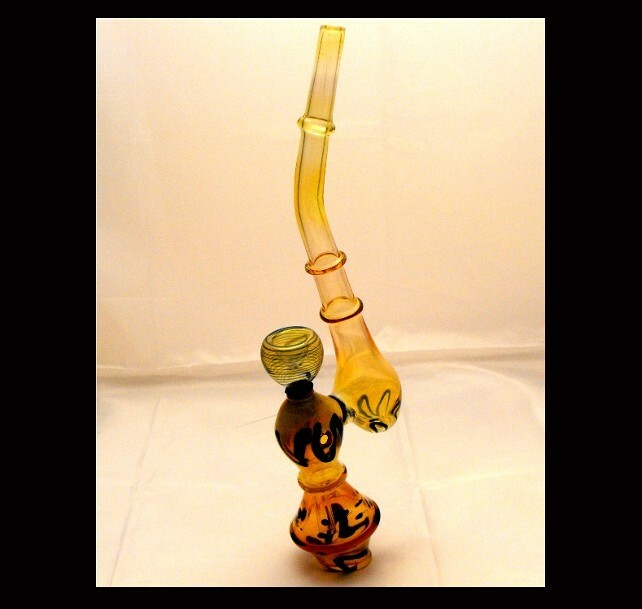 Smoke in style with our premiere range of hand made glass bongs. 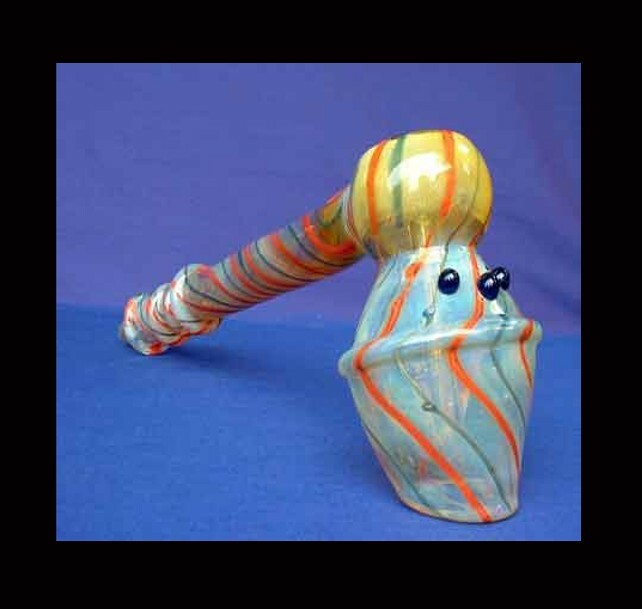 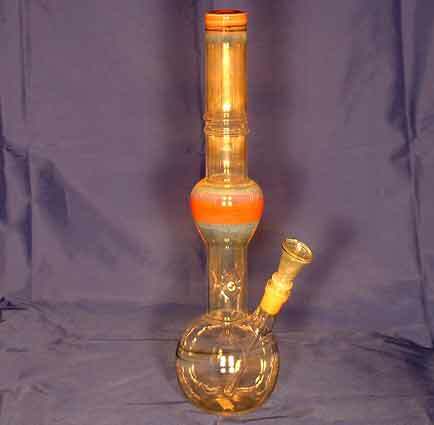 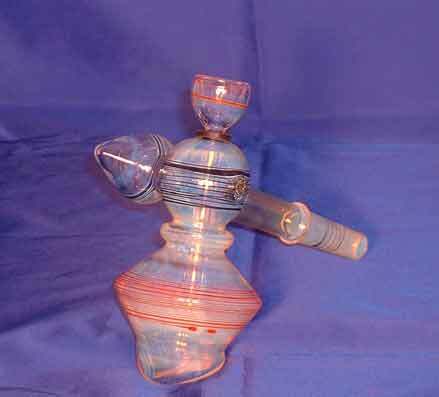 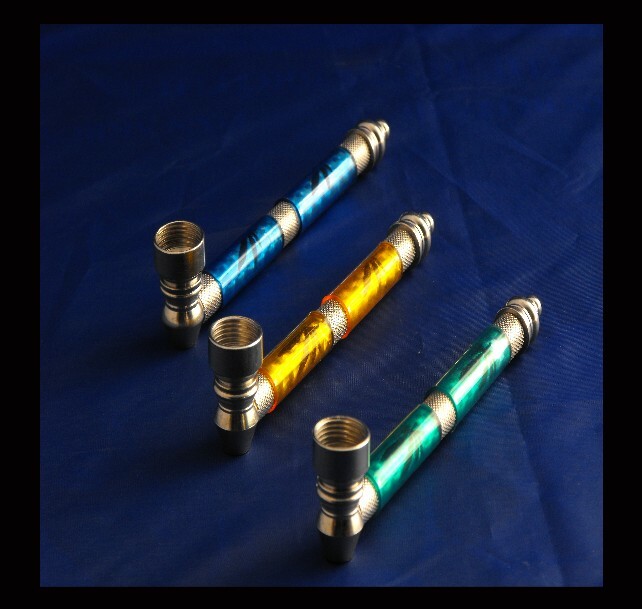 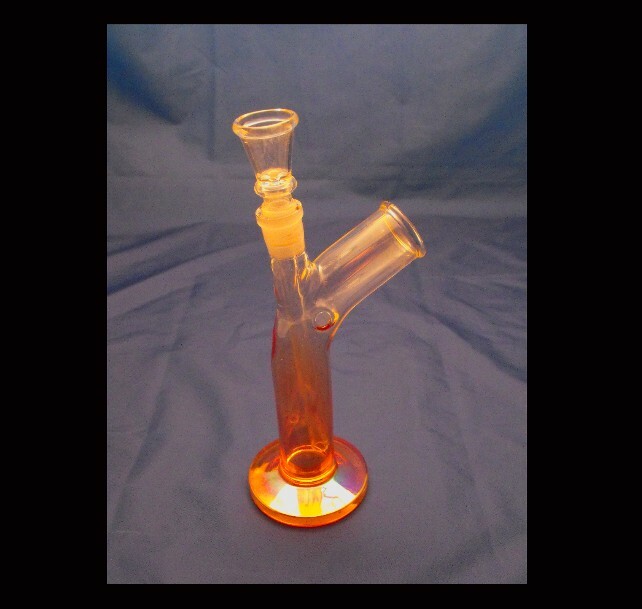 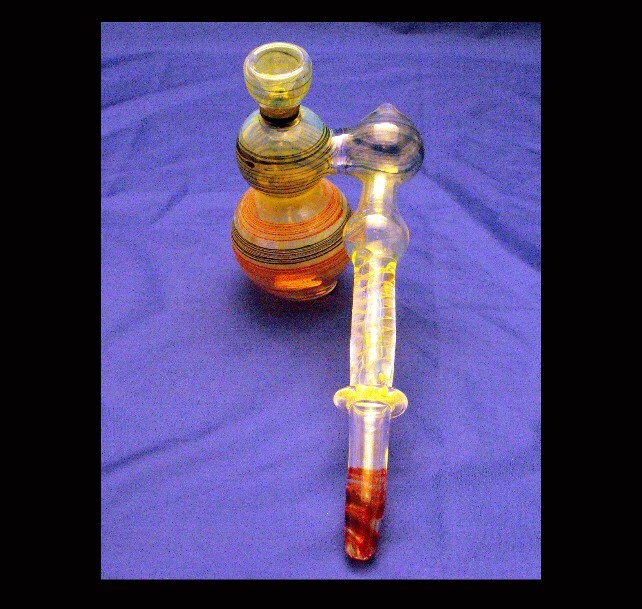 Colour changing glass bongs, high tech and German engineered bongs and classic clear glass bongs. 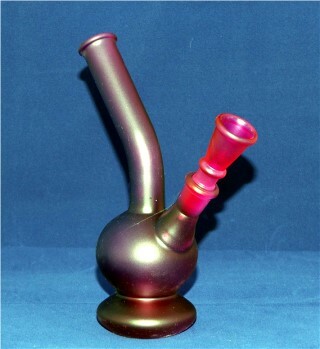 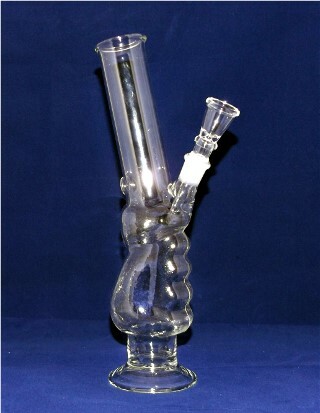 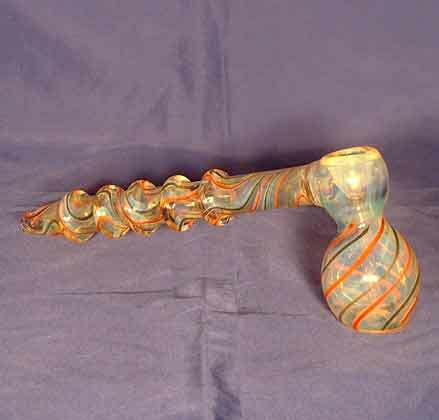 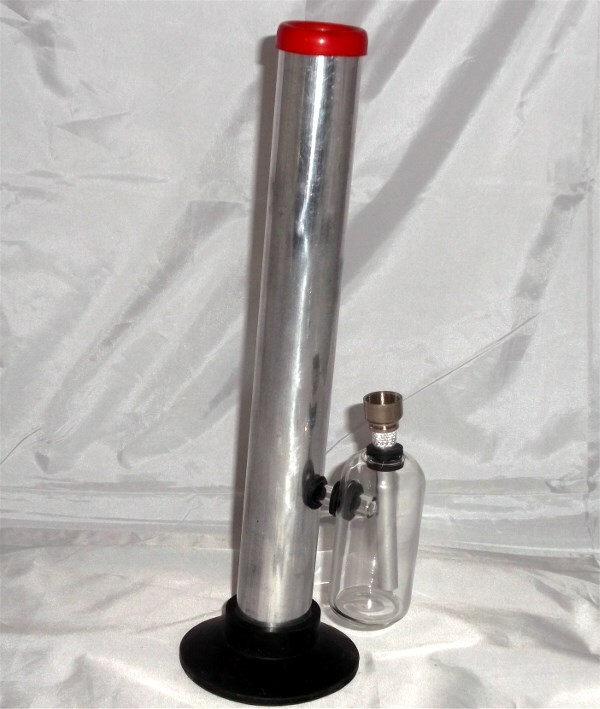 Metal & Glass Bong /Length 30cm water pipe, Just add water for a great smoke with this cool Bong.